On 17th November 1974, Maria McGuire’s ex-lover Dáithí Ó Conaill was interviewed on London Weekend Television by Mary Holland. 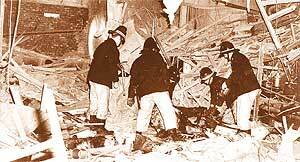 Ó Conaill announced there would be an escalation of Provisional IRA violence. Four days later terrorist bombs were set off in the Mulberry Bush and the Tavern in the Town public houses in Birmingham killing 21 innocent people and injuring 182. Whenever a brave British Soldier was injured in the line of duty in Northern Ireland, McGuire (at the time an IRA gun runner) and Ó Conaill would pray that he be dead by morning. 40 years after she had moved in the upper echelons of the IRA, McGuire now known as Maria Gatland, is the chair of the licensing committee for Croydon Council and a conservative councilor for Croham ward. 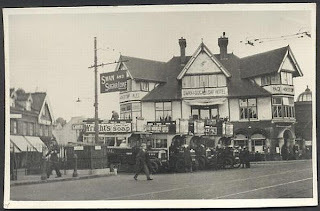 In Croham ward is one of the oldest pubs in Croydon and a local landmark, the Swan and Sugar-Loaf, which has been shut for almost two years now. 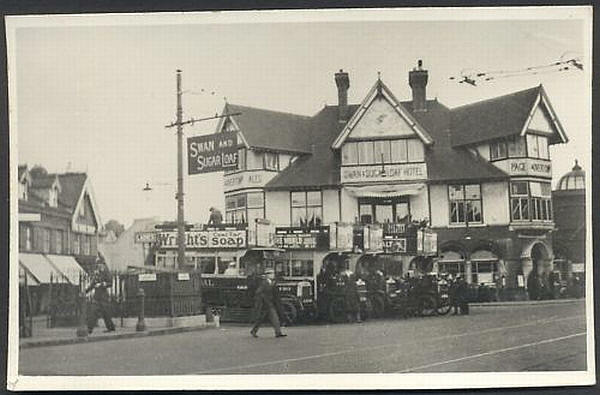 There are plans to turn this piece of local history into another Tesco Express convenience store. Croydon like many other places in Great Britain has pubs closing all the time due to the smoking ban, the availability of cheap booze and drugs and the multicultural society not using pubs.